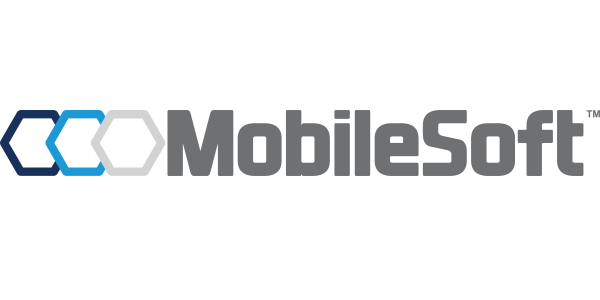 Mobilesoft has been providing advanced mobile technology solutions to the Bail & Surety Bond industry since 2011. Allow your clients to view court dates, check-in, and even make payments all on your own custom mobile app. Bail agents have the ability to perform a defendant search once the client has missed their court date. Our permission based pinging and location service allows the client to accept their location being tracked to insure compliance with all current privacy laws. Smartphone users, who aren't even client yet, can use you app to instantly notify you of their arrest, arrest location and deliver all the information you need to write a new bond BEFORE they hit booking. Leave the phone lines open for new business by having your defendants check-in with you custom mobile app. Our check-in feature records time, date and location and even integrates with Captira. Integrate your current payment processor and allow new bail and exisiting clients to pay directly from your app.